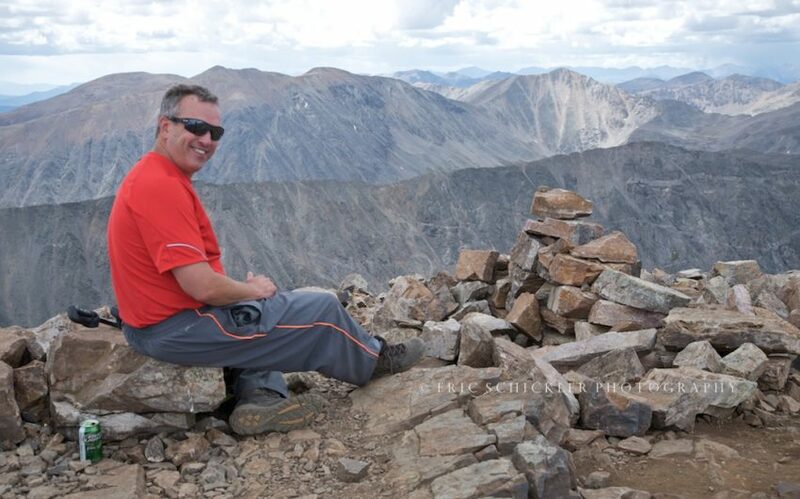 Ah, the dividends received upon summiting a “Fourteener.” They are countless. 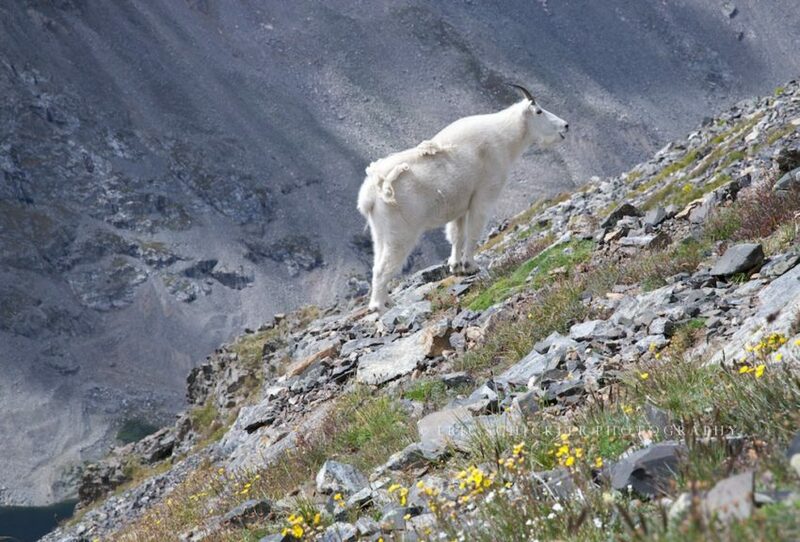 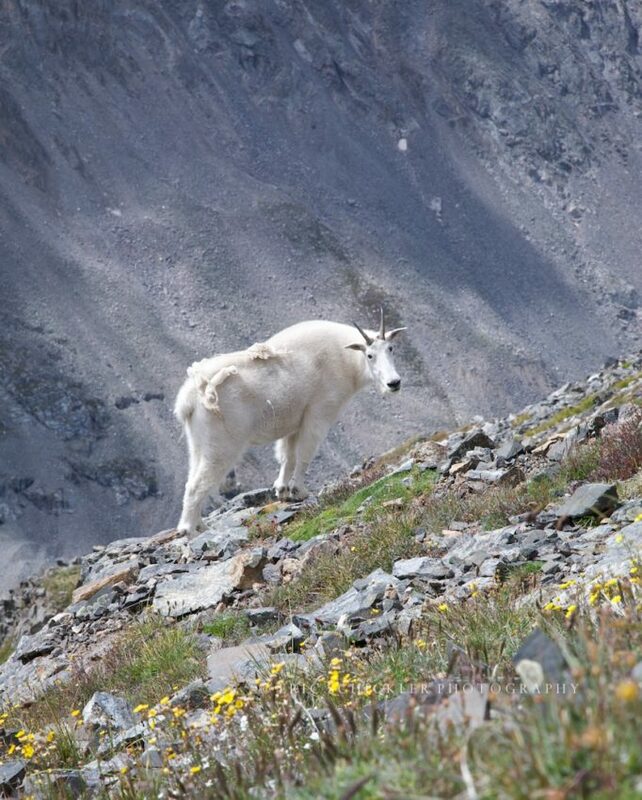 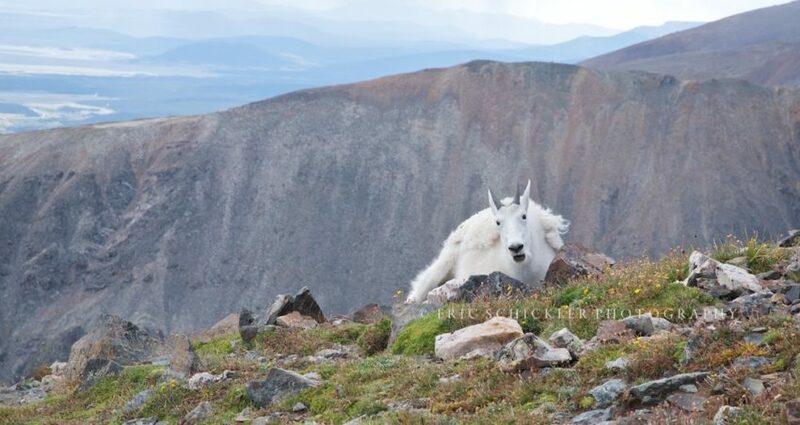 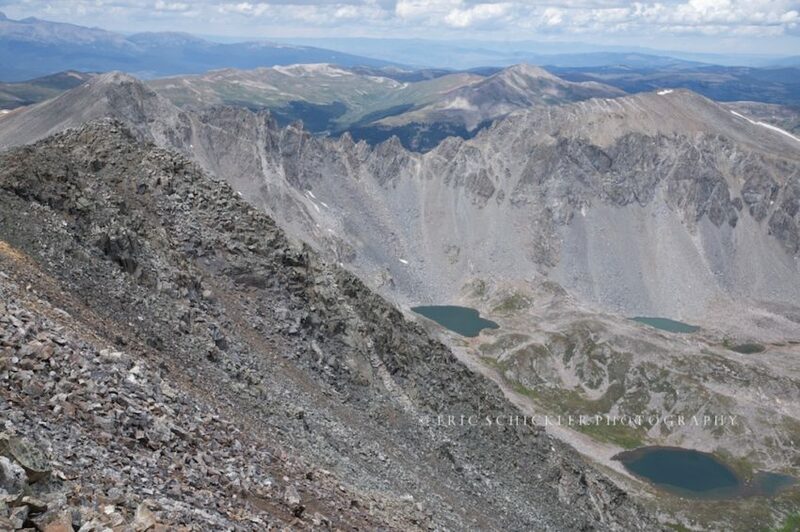 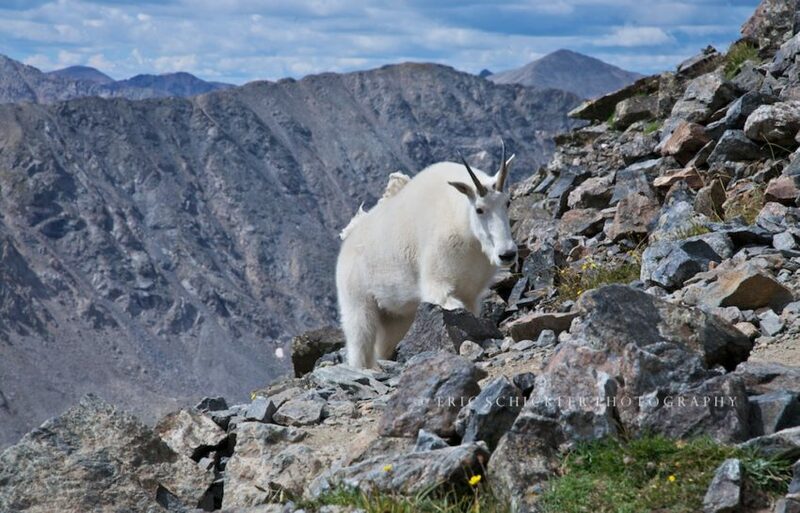 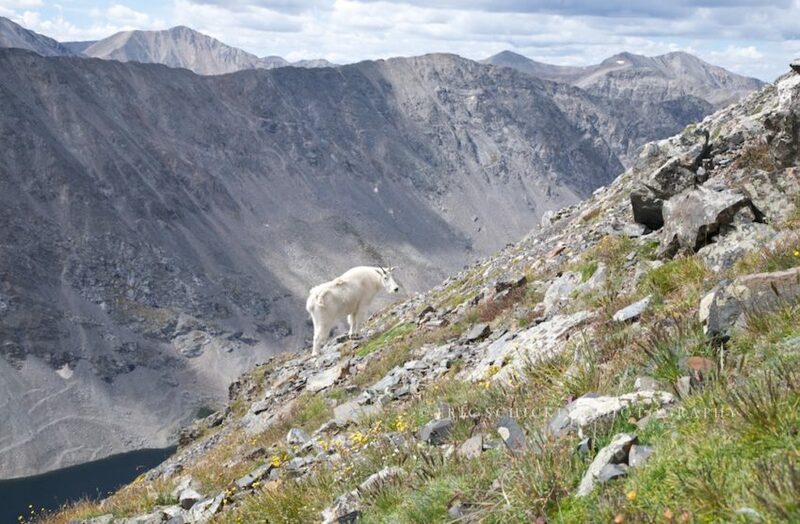 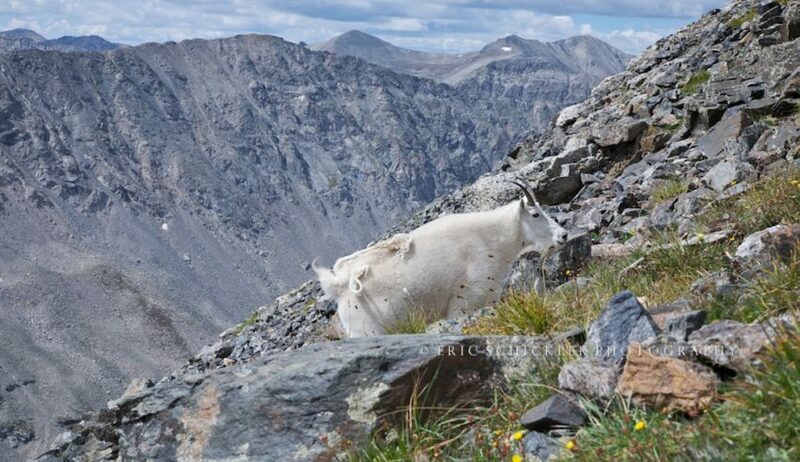 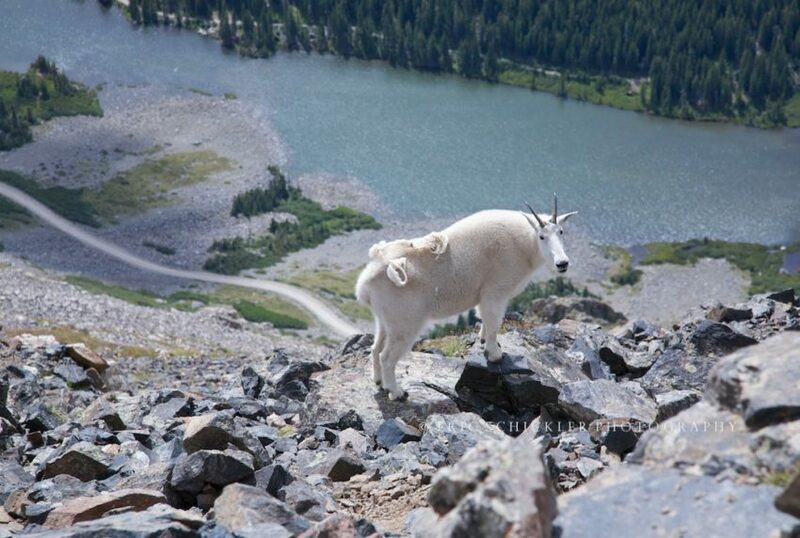 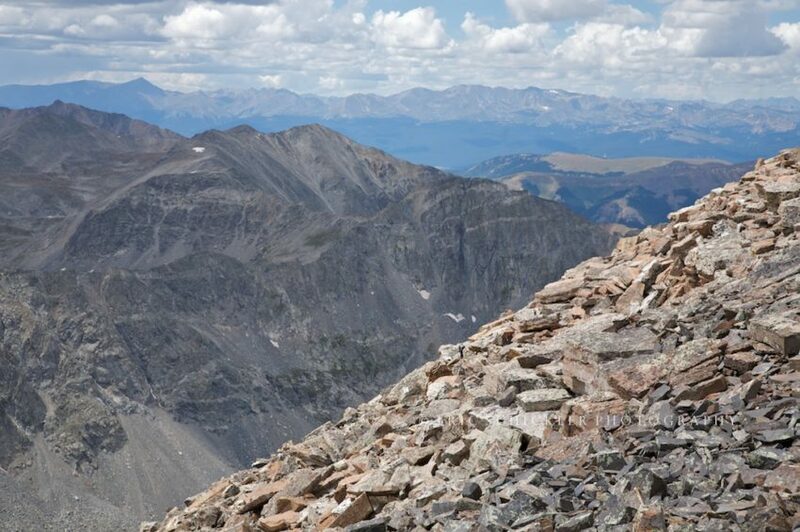 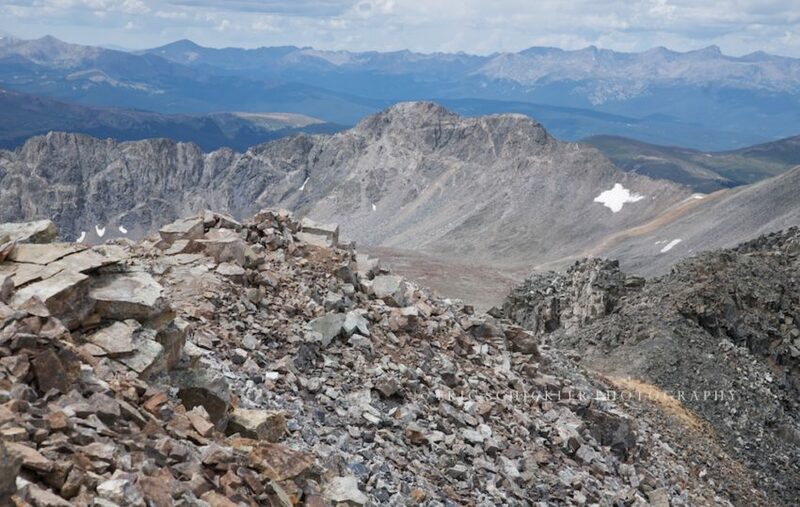 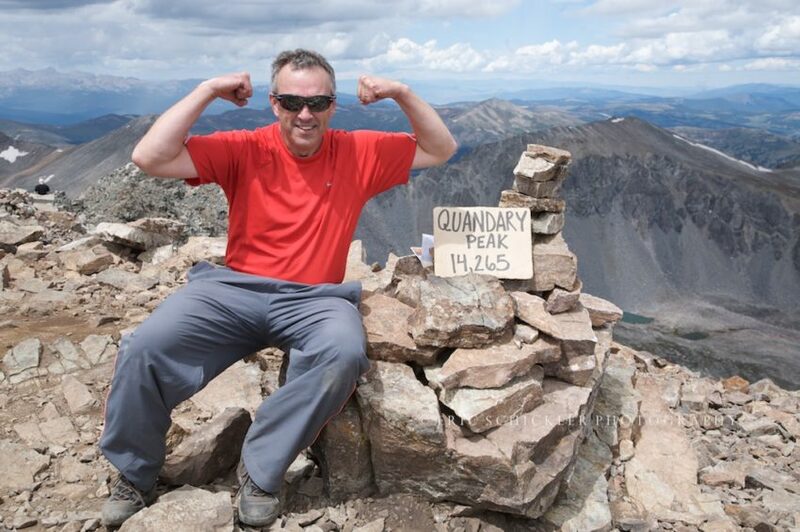 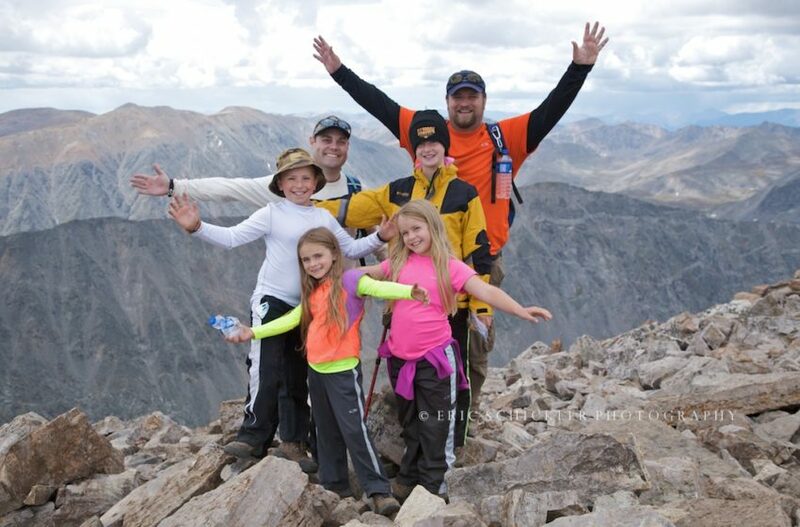 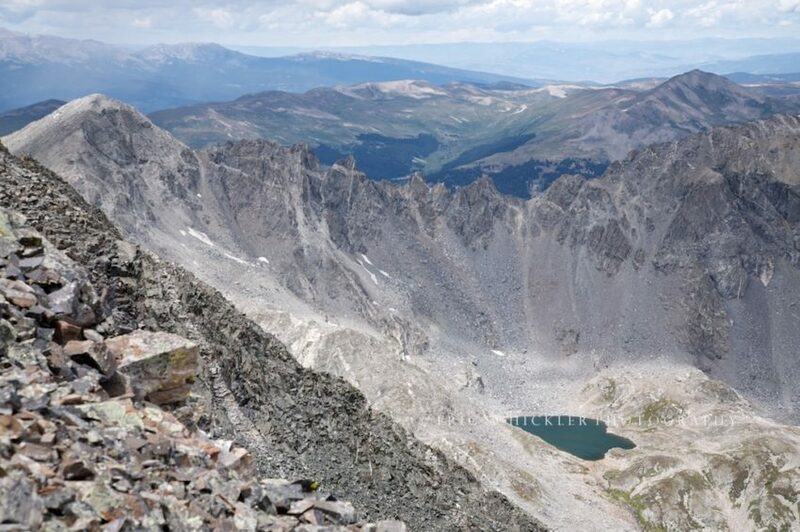 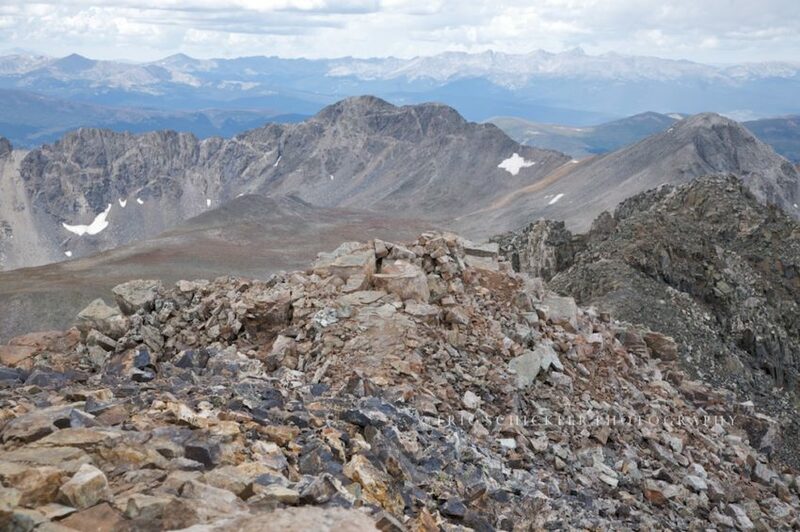 Here’s one of the most popular of the 53 Fourteeners in Colorado — Quandary Peak. 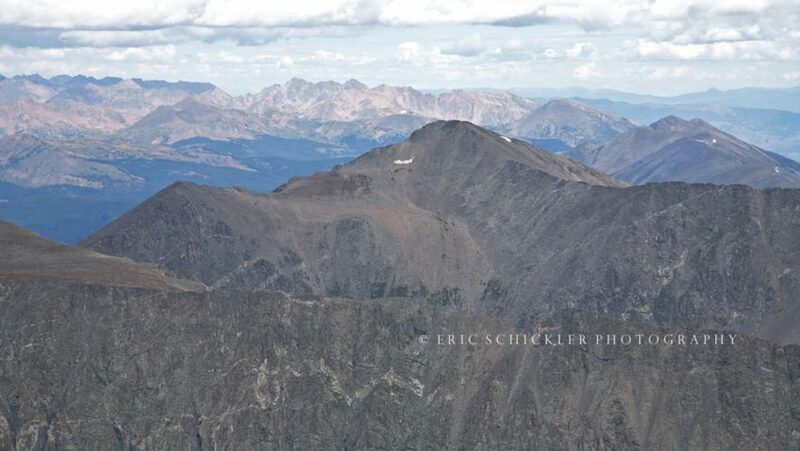 View of Quandary Peak in August. 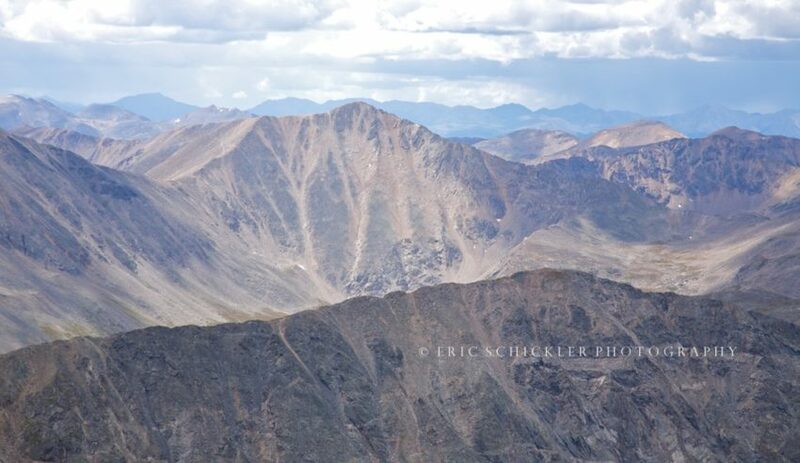 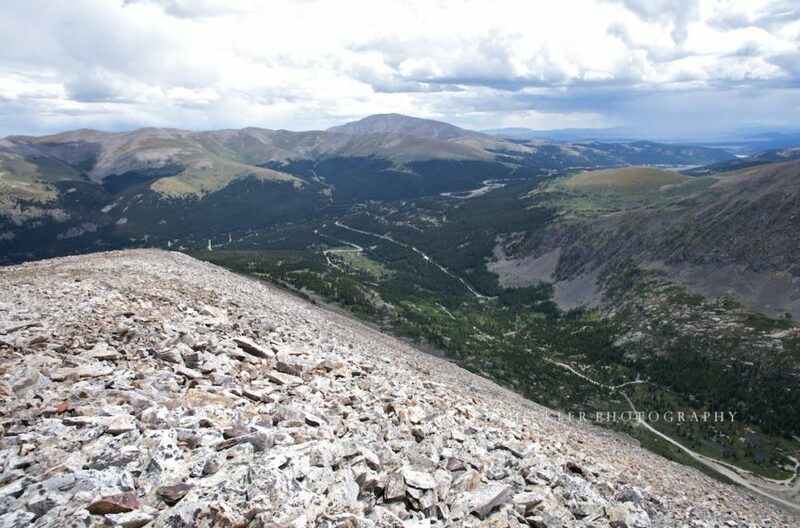 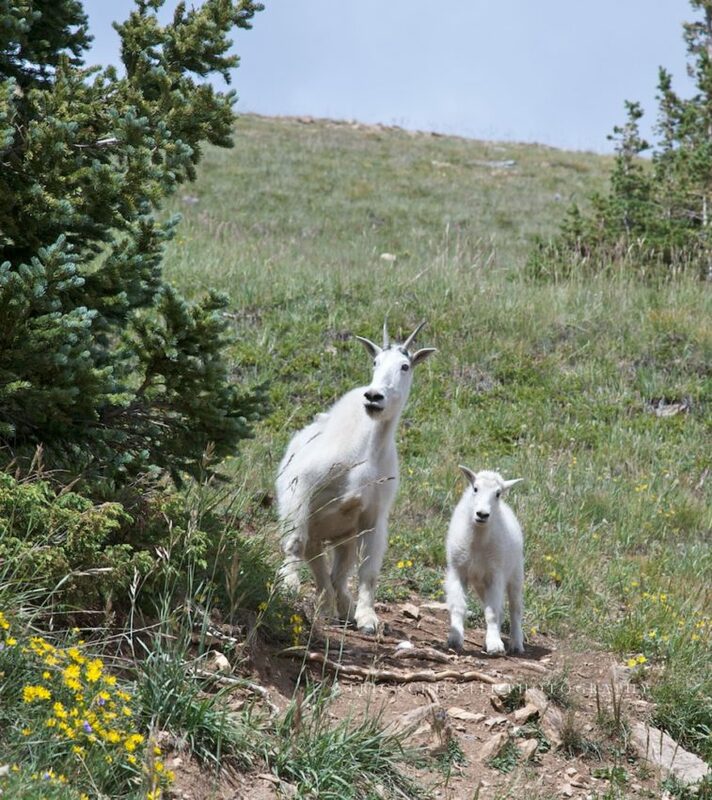 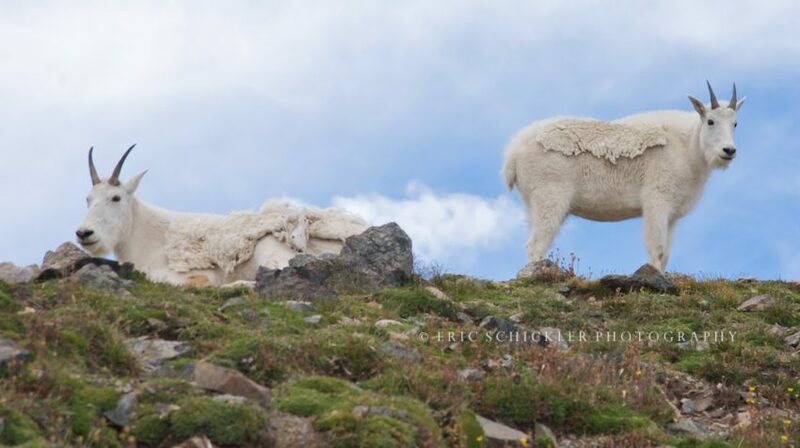 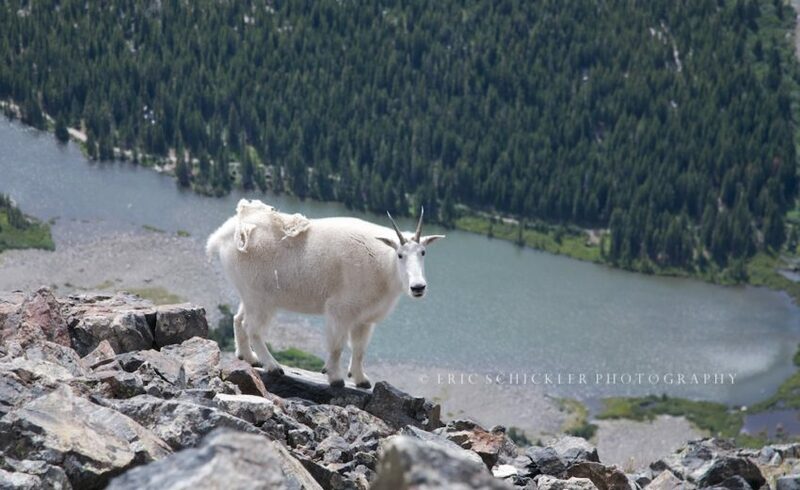 Views on and from Quandary Peak….